All of us remember what we did and where we were on September 11, 2001. The world was in a state of shock. Almost three thousand people lost their lives. 9/11 will forever remain as a symbol of evil. – This film shows a different side of 9/11, and portrays people’s capacity to do good. Gander, a small town in Newfoundland, became a symbol of empathy, altruism, respect and tolerance in those days. 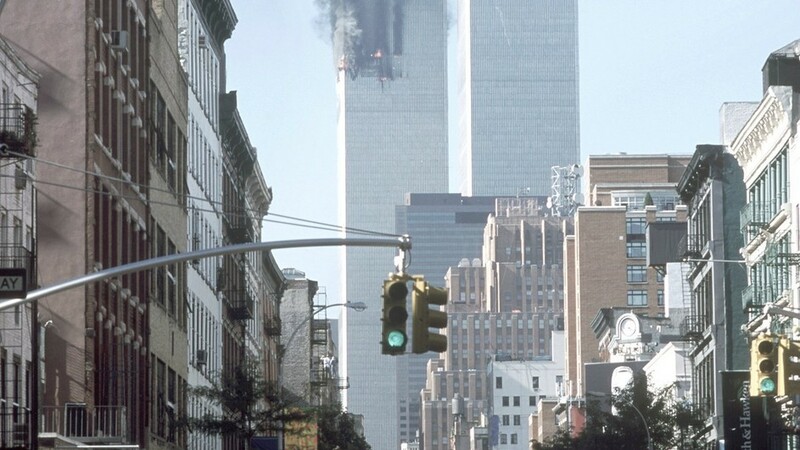 In the immediate aftermath of the attacks on the Twin Towers and the Pentagon, American airspace was closed and 255 passenger flights were rerouted to Canada. Thousands of people “fell from the sky”, landing in Gander. A town with a population of 9,500 was asked to take in 6,140 unexpected visitors. And its citizens did, for five days, with hospitality, self-sacrifice and compassion. They set up camp beds in schools and clubhouses, and took strangers into their own homes. Housewives cooked around the clock. Among those stranded were people of all nations, ages, religions and social classes. In the hours of fear and uncertainty, people became good friends. Some of these friendships remain to this day. One couple even married. Among these people we get to know are Nick and Diane Marson who met during their stay in Gander, fell in love, and married a year later. They still feel guilty in a way, that they found the love of their lives due to one of the most fearful events of recent history. The people of Gander rose to the challenge in an impressive way, according to those who witnessed their efforts. They were rewarded with an enormous amount of gratitude. However, everybody stretched themselves to the limit. After three days the citizens of Gander were exhausted to the point that the final two days were torturous. This film shows that the good in many humans cannot be stopped, even on a day on which the “ultimate evil” was committed. It also focuses on those people, who, on September 11th, were willing to make sacrifices for others and offer humanity, compassion and warmth.